From 1715 to 1723 King Frederik IV transformed the castle into a Baroque palace, but in 1808 it was destroyed by a fire, caused by Spanish members of the auxiliary corps led by the French Marshall Bernadotte. 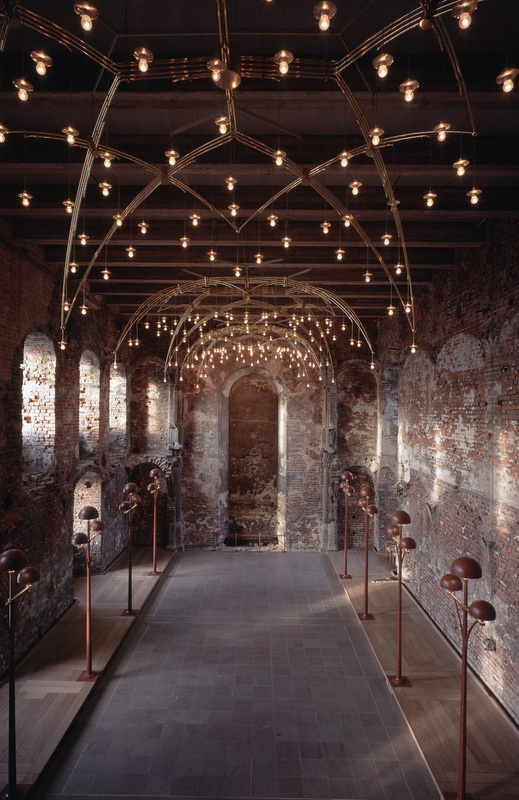 The restoration began in 1890, and after 100 years, the latest phase by the architects Inger and Johannes Exner, Koldinghus presents a unique and very attractive mixture of ancient walls and contemporary architecture. 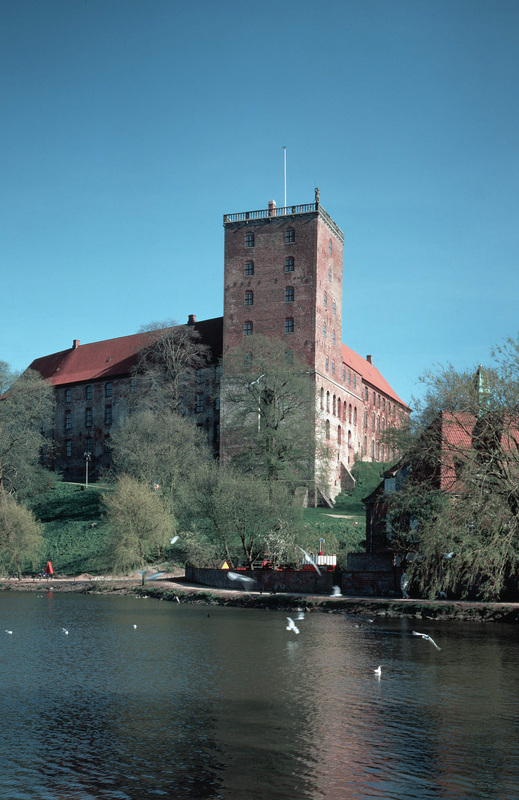 Koldinghus was built in 1268 by King Erik V at the border between the Kingdom of Denmark and the Duchy of Schleswig as a strong fortification protected by moats and ramparts. The oldest surviving building is the north wing, built by King Christopher III in the 1440s. About 1500 King Hans added a palatium and a curtain wall connecting the two wings. 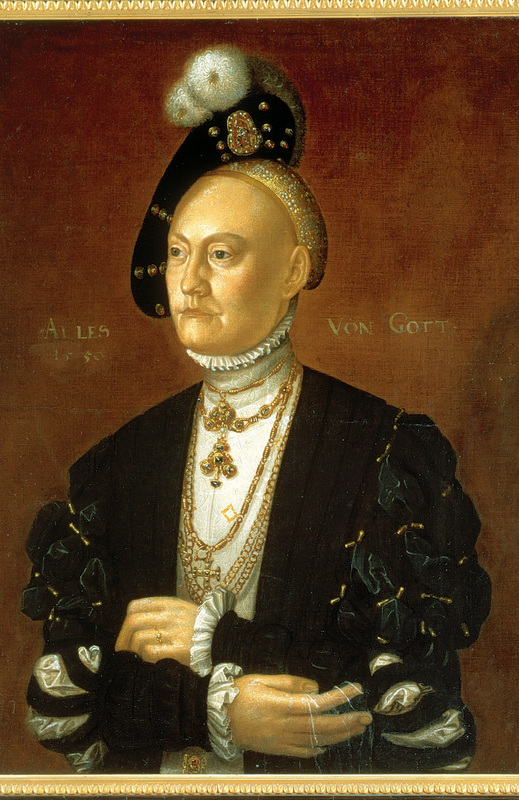 In the middle of the 16th century King Christian III added the south and east wings and transformed the medieval fortress into a contemporary royal residence without defenses, and just before 1600 King Christian IV added the huge Giants’ Tower and a magnificent renaissance chapel.